Since there is a lot of discussion going on in the RP9 development topic, most themes posted there will drown in the high amount of posts. Therefore I found it neccessary to create a thread devoted to the Uberskin themes. Just post your theme, preferrably with a screenshot, and I'll add it to the OP. This was the first RP9 theme I made, and also the first one to be released to the public. 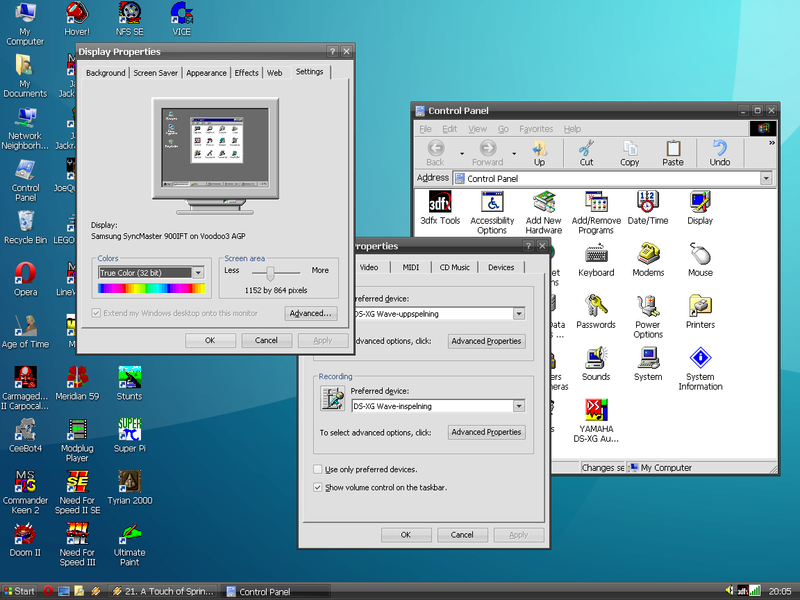 It's greatly inspired by Windows Whistler's (early XP beta) default theme, and comes in three variants: Default, Black and Luna. My second RP9 theme, based off a cellphone theme I made, which in turn was based upon the black Windows Mobile theme. My latest (and dare I say, greatest) RP9. It's heavily inspired by Mac OSX's default theme. This was requested some time ago in the RP9 topic by some guy who I can't remember. Sorry about the long wait, but here it is! A theme heavily inspired by the design trends of Windows XP themes back in 2006; candy black title bars, shiny buttons and start buttons with text on them. I made this because I got fed up by all this nonsensical minimalism. A very nice looking and colorful theme, based upon the Trilian theme with the same name. A simple, yet nice edit of RP9's Vista theme (which is actually Longhorn, but who cares?). A recolor of Microsoft's Zune theme. A recolor of the Royale theme. The RP9 Configuration website has a bunch of themes at the bottom of the page. there is some more downloadable Themes for RP9. 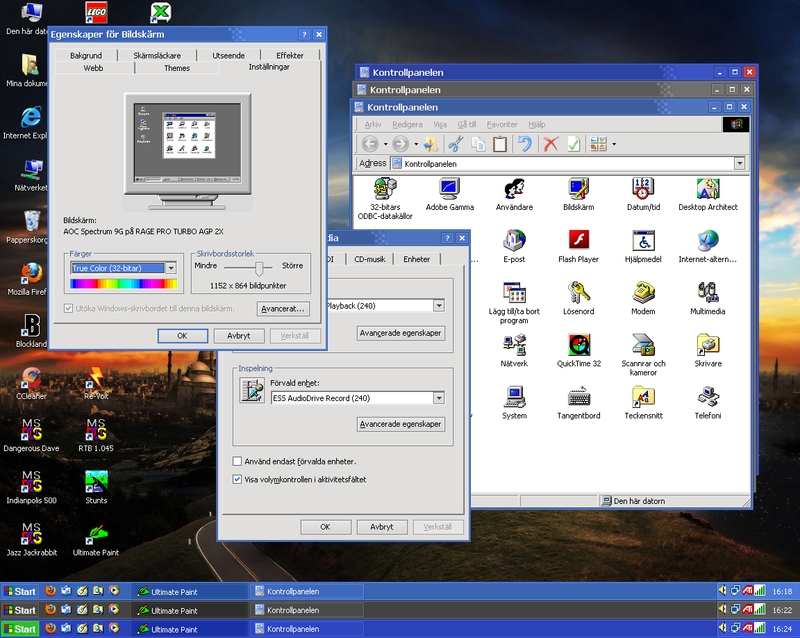 BTW, your Mobility is still my favorite Theme for Win98 . the uberskin port was done by me, I had to change some images to beware visibility. I decided to convert the Guistyle themepack wich comes with 6 colorsettings. My personal choice is 'olive'. many thanks or your suggestion, I completely agree with the boxes/radiobutton, and changed it. Finaly i changed the Textcolor of the inactive window-caption. it`s now darker with a lit shadow below. TransCorn=5, in the [Global] section. as detailed in the UberSkin documentation, but yours are all square! If you set the value to 0 or delete the line, the appearance is exactly the same. transparent corners are giving for me (at least) a display glitch, that's why I beware of them. But IMO plain black is too dark regarding the general theme style. I assume you have a TFT-Screen wich gives a better insight on dark colors. in this case, what do you think about the round radiobuttons- aren`t they too dark? I wasn`t aware of the uberskin documentation. now many things get clear to me and I`m overlooking the whole skin.ini file right now. what do you think about the round radiobuttons- aren`t they too dark? (that is darker than the gray, but lighter than black ). EDIT: Some buttons are lacking the 'Disabled' shape. I noticed that, too. It`s the original Guistyle behavior. 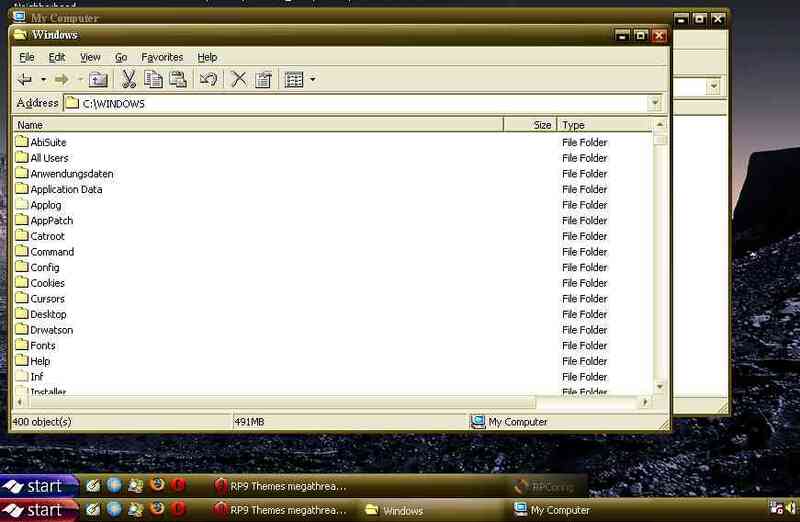 but looks ugly in Win98. I changed it now like the XP-theme and made a half transparent circle. finaly fixed transparentCorners to zero. - otherwise it looks nice for now. thanks to all your comments, charles. Could it be something to do with 24 - instead of 32 - bpp pics? That aside, it is very successful! I'll post the DL a bit later. 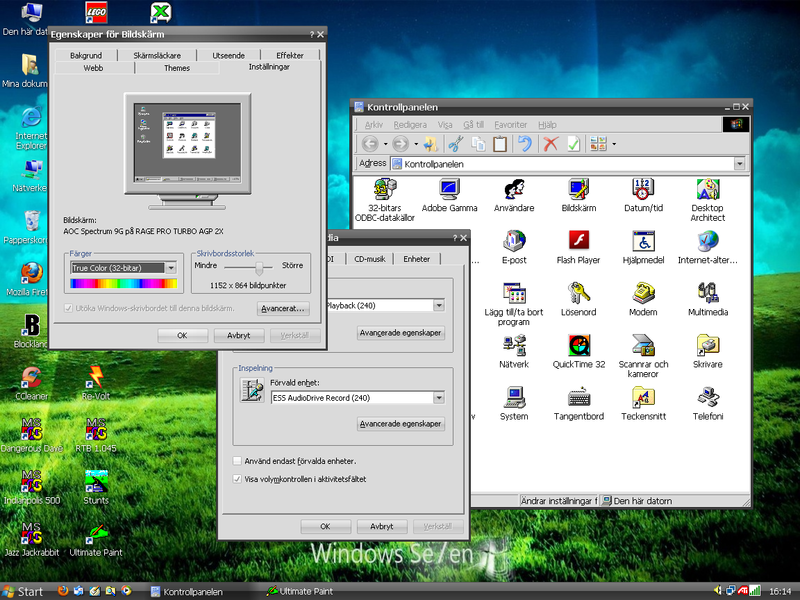 Finally uploaded the OS9X theme, and also updated the OP. Sorry for the long wait!